Buzzcocks will hit the road in October for a UK tour with one night in Glasgow’s O2 ABC! Buzzcocks have announced that they will head out on tour this October in celebration of their 40th anniversary, including on night in Glasgow’s O2 ABC on the 15th of October 2016! The legendary punk troupe, who celebrate their 40th anniversary this March, will kick off their UK tour in Wakefield on the 5th of October 2016 and will make 16 stops around the UK including in York, Manchester, Newcastle, Inverness, Brighton, London and Glasgow between October 5th and 29th. The Glasgow gig will take place in the O2 ABC on October 15th. 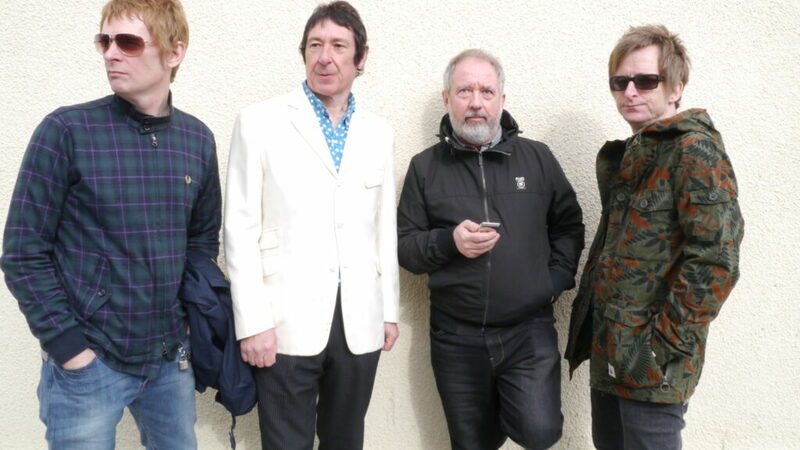 The band put out their most recent album, ‘The Way’, in 2014, their first record of original material since 2006’s ‘Flat-Pack Philosophy’. Buzzcocks will also appear at this year’s Isle Of Wight festival in June to celebrate 40 years of punk, alongside Iggy Pop, Adam Ant and the Damned, among others. Tickets for their Glasgow gig go on sale at 9am on February 19th.